ESPORTS + GAMING + FASHION + CULTURE. 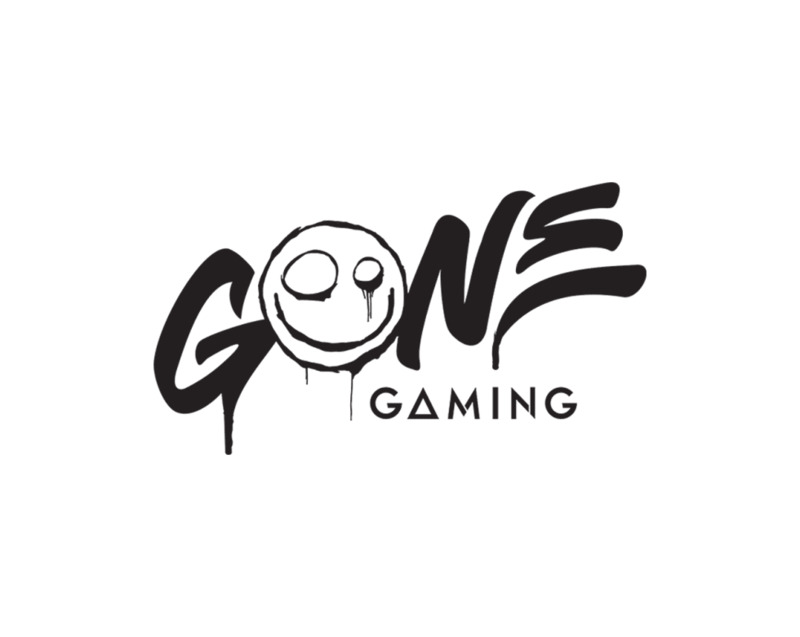 Gone Gaming is an esports and gaming organization. We are a culture of inclusiveness and a culture of "we." Our goal is the bring these ideas to the world through gaming, fashion + streetwear, impactful conversation and diversity.